Evangelismos means “Good News” (gospel) and Neos Kosmos means “New World”. 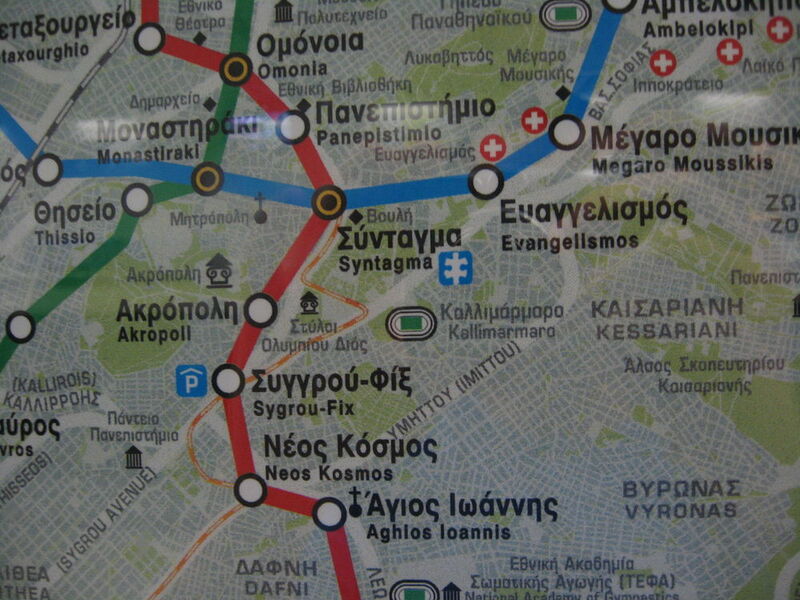 Imagine God sending you to spread the good news, and all you see is a map that looks like this one from Greece. Nonetheless, you are more than able. He knows the direction. I absolutely love your blog and find many of your post’s to be precisely what I’m looking for. Does one offer guest writers to write content for you? I wouldn’t mind publishing a post or elaborating on a few of the subjects you write in relation to here.